Exciting things are happening at All American Lock Corporation and we want to share some important news with you. 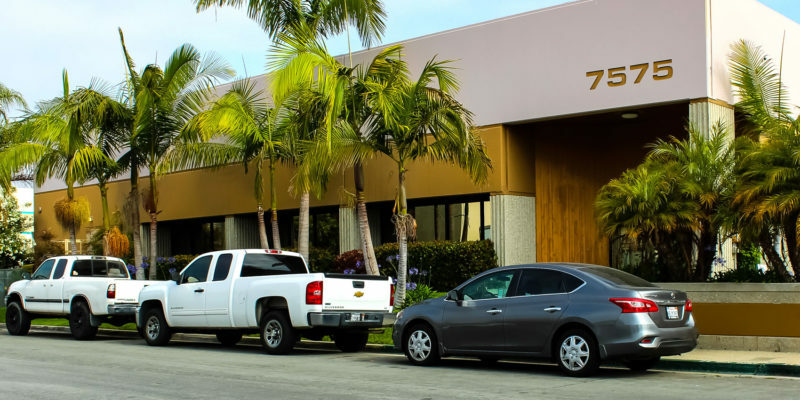 Loyalty from customers like you has fueled continued growth, making a move to a new facility necessary. 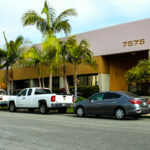 Our new address as of April 2018 is 7575 Reynolds Circle, Huntington Beach, CA 92647. Phone numbers will stay the same, but please listen to prompt as our extensions have changed. Our address isn’t the only change. We have revamped our website to a more user friendly interface. Please let us know if you experience any errors. You can forward those request to Bradley@allamericanlock.com. This is just one of many exciting developments. Keep up with us by connecting on social media with the links above.